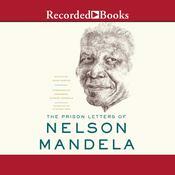 The long-awaited second volume of Nelson Mandela’s memoirs, left unfinished at his death and never before available, are here completed and expanded with notes and speeches written by Mandela during his historic presidency, making for a moving sequel to his worldwide bestseller Long Walk to Freedom. “I have discovered the secret that after climbing a great hill, one only finds that there are many more hills to climb. I have taken a moment here to rest, to steal a view of the glorious vista that surrounds me, to look back on the distance I have come. But I can only rest for a moment, for with freedom comes responsibilities, and I dare not linger, for my long walk is not ended.” In 1994, Nelson Mandela became the first president of democratic South Africa. Five years later, he stood down. In that time, he and his government wrought the most extraordinary transformation, turning a nation riven by centuries of colonialism and apartheid into a fully functioning democracy in which all South Africa’s citizens, black and white, were equal before the law. 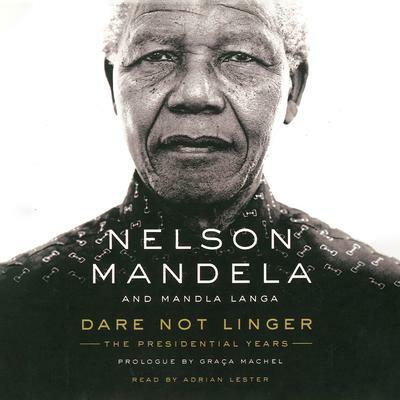 Dare Not Linger is the story of Mandela’s presidency, drawing heavily on the memoir he began to write as he prepared to finish his term as president, but was unable to finish. Now the acclaimed South African author Mandla Langa has completed the task using Mandela’s unfinished draft, detailed notes that Mandela made as events were unfolding, and a wealth of previously unseen archival material. The result is a vivid and inspirational account of Mandela’s presidency: years during which he overcame the challenges of transition and made a reality of his cherished vision for a liberated South Africa. Nelson Mandela (1918–2013) won the Novel Peace Prize in 1993 and the Presidential Medal of Freedom from US President George W. Bush, among many other accolades. He became the first freely elected president of South Africa in 1994. He gained popularity while in prison for being a prominent member of the African National Congress and became a leading figure in the anti-apartheid movement. 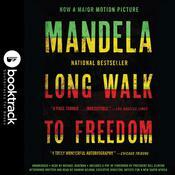 He authored numerous works, including the New York Times bestseller Conversations with Myself, as well as his autobiography, Long Walk to Freedom.